We advise our customers to employ only qualified fitters to install our products to ensure that they are fitted to a high standard. 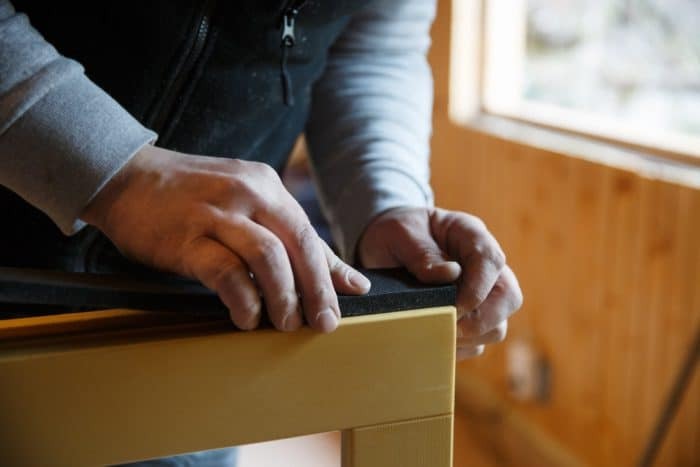 If you do not have your own joiner or fitters, Broxwood can recommend reliable fitters located throughout the UK who have the appropriate knowledge of our products. 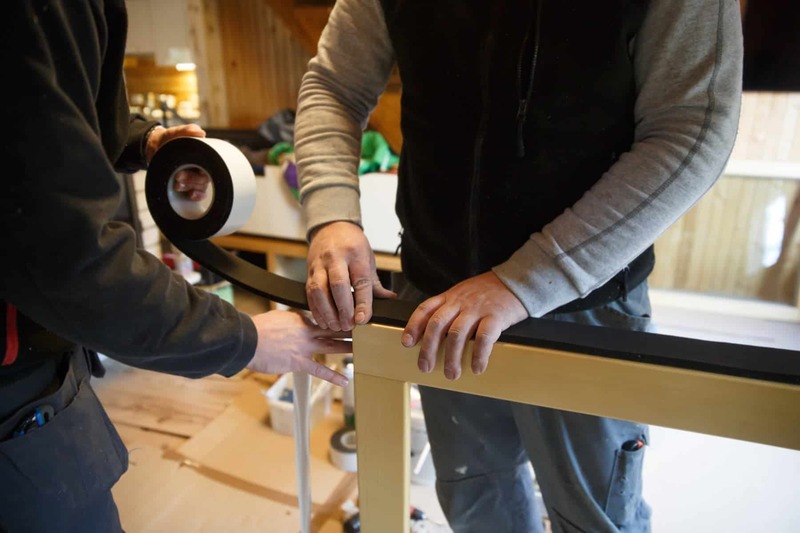 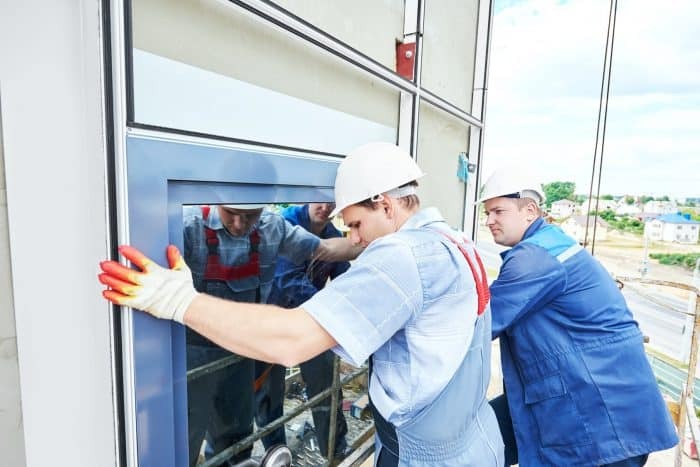 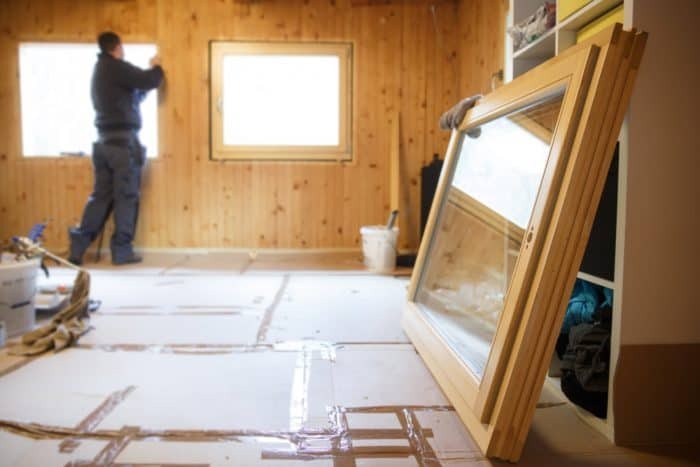 We work hand in hand with the fitters who will check all measurements and dimensions on site prior to placing the order to give you the peace of mind that your windows and doors are produced accurately. 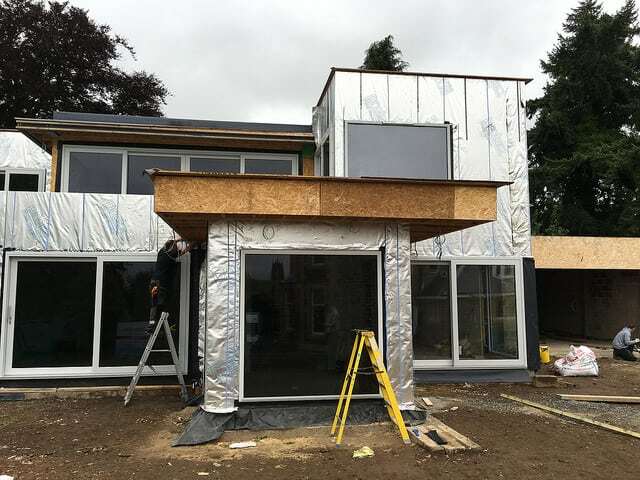 We also coordinate with you and the fitters to organise haulage to site so that work can commence on the day of delivery, normally 6-8 weeks from placing the order.